Shake well before use. Press desired amount for better coverage. Use your fingertips or applicator to blend foundation onto skin. 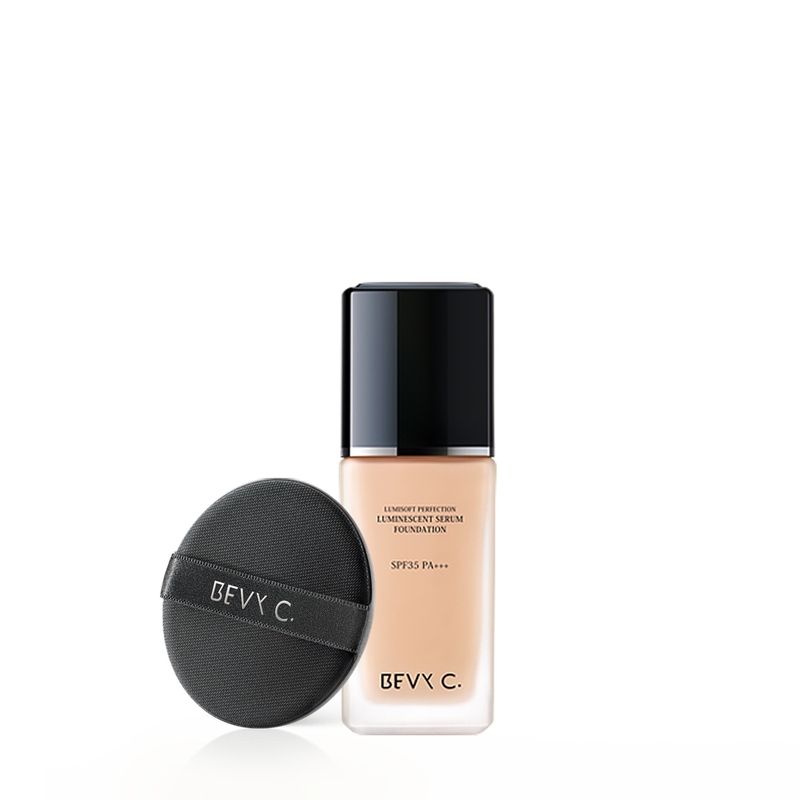 For a flawless look throughout the day, it is recommended to blend BEVY C. Lumiwhite Moist Up Elixir with the foundation.